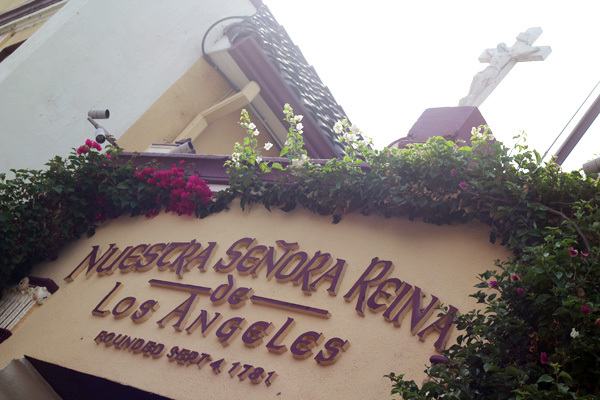 We finally made use of LA's public transportation on Saturday and took a trip downtown to visit El Pueblo/Olvera St. The subway system is really nice! I guess I'm just so used to the grit and grime of NYC's subway, that anything cleaner than that seems glamourous! 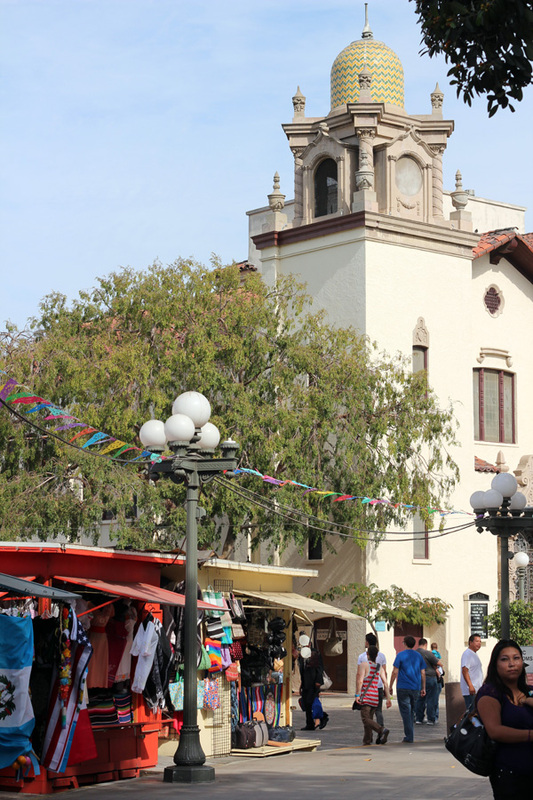 El Pueblo de Los Angeles is the oldest part of the city, and is filled with Spanish architecture, a plaza, and lots of vendors and Mexican restaurants. Olvera St is where most of the vendors are...it's kind of a wonderland of awesome cheap stuff, from jewelry, to knickknacks, marionettes, and sombreros. 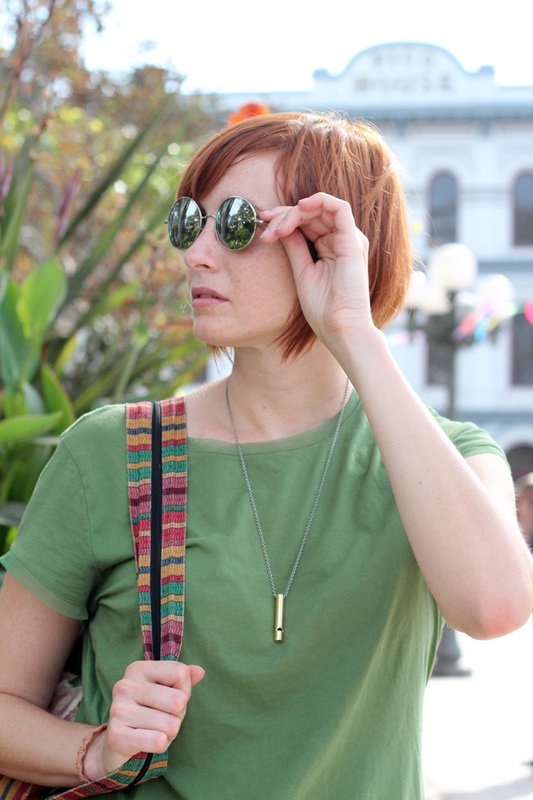 I ended up buying a few leather bracelets ($2.50 each) and a new change purse ($1.00) to replace the one I've had forever that just fell apart. The day was topped off with some delicious margaritas from one of the many restaurants lining the street. I'd definitely recommend a trip down there. It's very conveniently located just across from Union Station, so no need to sit in traffic and pay crazy parking fees! 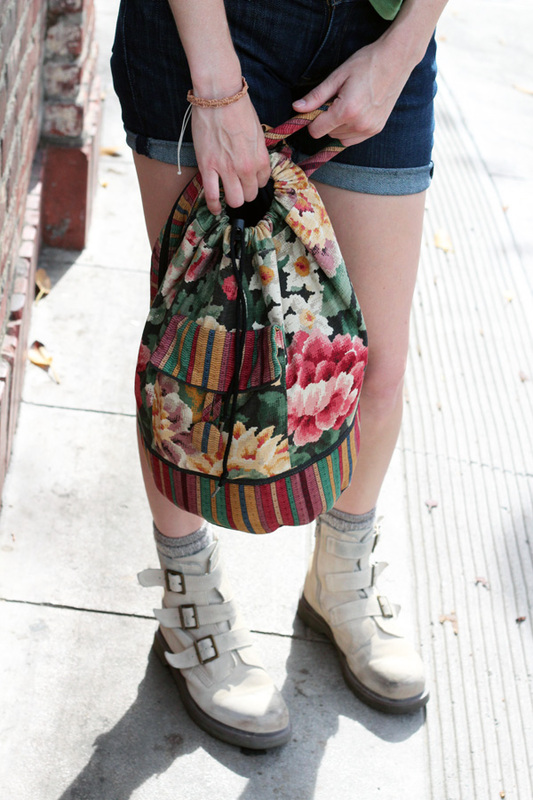 I'm linking up with Real Girl Glam and Rolled Up Pretty.